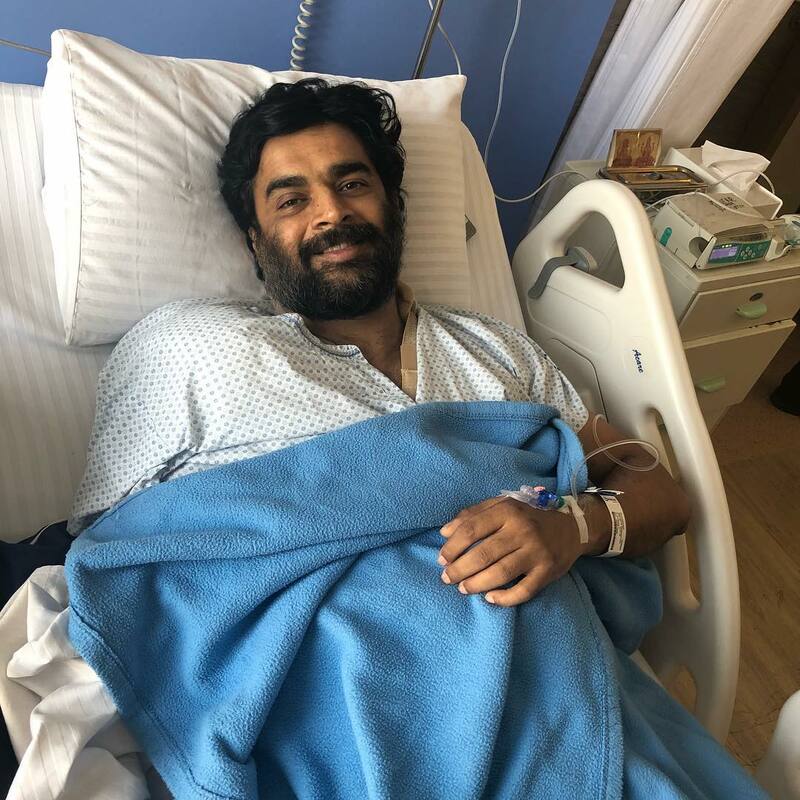 Bollywood and south actor R Madhavan, underwent a surgery for a shoulder injury recently. Reports say that the actor is recovery well now. The 3 Idiots actor took his Instagram account revealed about his condition. The actor is preparing for his upcoming film Chanda Mama Door Ke, a film which is inspired by the rocket scientist Nambi Narayanan. 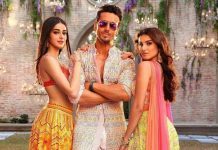 The film is expected to be released in Tamil, Hindi and English. Actors Sushant Singh and Mobin Khan will join the cast soon. Madhavan’s digital debut with the series, Breathe has become popular. The series is directed by Breathe by Mayank Sharma and is about Danny Mascarenas, a father who receives a shock when he learns about his son facing death. Madhavan while talking about his character said, “I’ve played a baddie in Tamil films. But this will be my first outing as a dark character in the Hindi space. I don’t want to reveal much about the character except that it will be difficult for the audience to choose sides. You will be driven by conditioning and what is socially correct to decide”. The actor was last seen in the film Saala Khadoos.